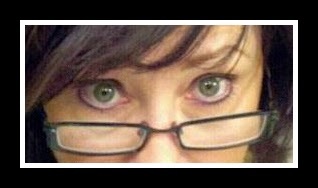 I'm a writer who loves to share and connect with others. I've been blogging since 2007. I process my thoughts and emotions best sitting at a keyboard. And I think of this blog as my public journal. 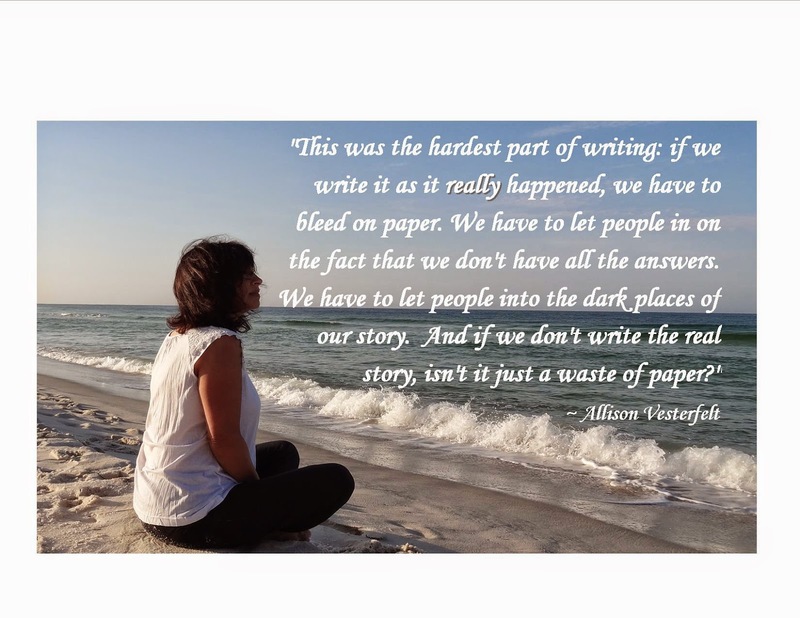 I share my life and emotions with my readers. At times, I share thoughts and struggles many people would keep to themselves. But I love nothing more than being able to make someone else feel less alone. And I love to inspire hope and gratitude in others by sharing mine. I'm a survivor of both spiritual and domestic abuse. I grew up in a cultish church, married at the age of sixteen, and moved from California to Tennessee when my then-pastor urged us all to follow him there as a congregation. I stayed in my abusive church and marriage until I was 43 years old primarily because I didn't believe I had any other choice. After four years of Christian counseling with a licensed professional counselor, I began to believe that God did not require me to be abused. And through a lengthy process of self-discovery and spiritual growth, I broke free. I am now living a completely different life; a life of freedom and joy. My faith is stronger than ever. And I am married to a good man who loves, values and respects me. Descriptions and book reviews can be found at amazon.com by clicking on the titles. And, yes, the famous Charlie Daniels wrote the foreword to Breaking the Chains. 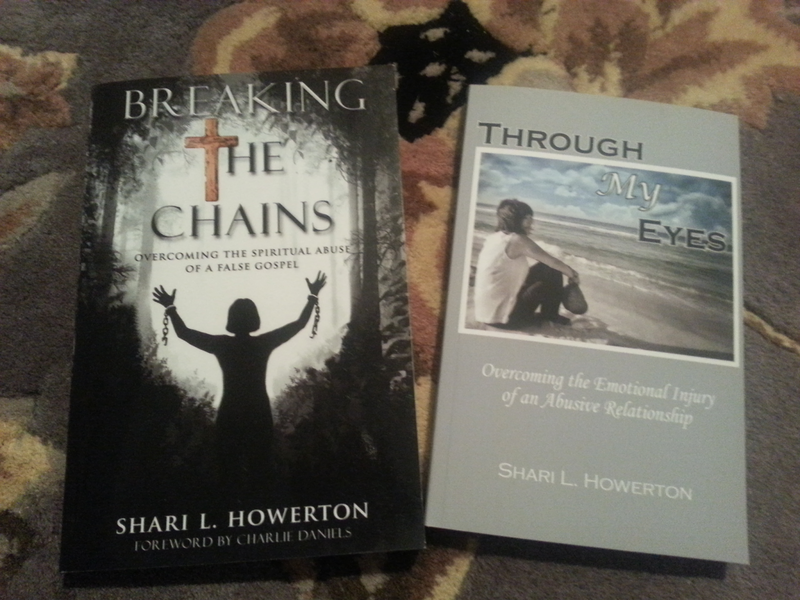 Both books are deeply personal accounts of struggle, and there's plenty of pain on the pages. But I have learned such important life lessons as I have walked the path God has allowed me to uniquely travel. I have grown in empathy and compassion. I have found purpose in suffering. And I have emerged from a lifetime of abuse as a stronger woman, with increased faith in God's goodness. In many ways, I believe we all have so much in common no matter how different the details of our lives may be. The most rewarding aspect of my writing is hearing from a reader that they related to me; that reading my "details" helped them to heal or gave them hope that they too could overcome their wounds. My husband and I currently live in "almost heaven" West Virginia. 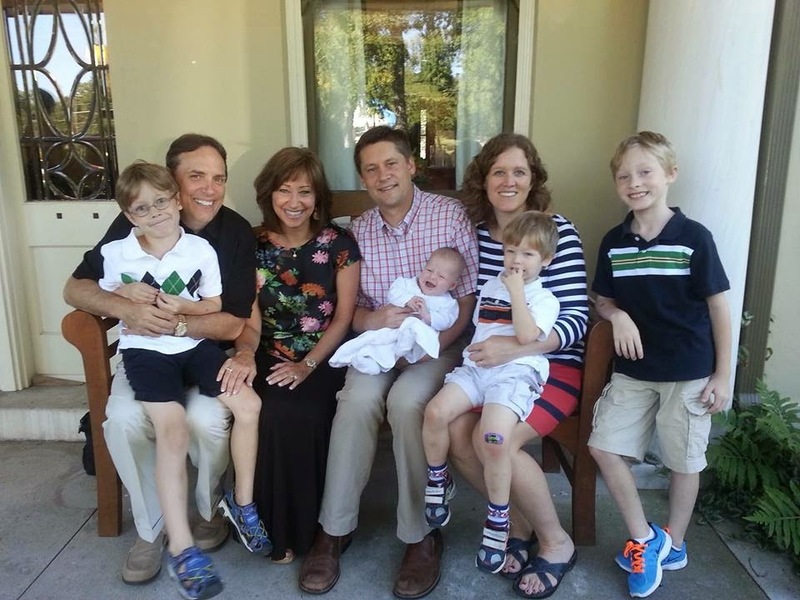 I'm a blessed and happy wife, mom, and "Grandma Shari" to three adored grandsons and (finally) one granddaughter. My passions are faith, family, friends and food. I love to read and write almost as much as I love to eat. Enter a word in the search bar and you will find my thoughts on any number of subjects. Try it and see! You can even search Boz Scaggs and get a blog post! (If you're asking, "Boz who?" then you're not my generation.) Actually, that's one of my personal favorites. My archived posts run the gamut. I've written about joys and sorrows, pain and triumph, books, restaurants, travel, social issues, abuse, friendship, gaining and losing weight, plus the many challenges and fears I faced writing two deeply personal books about my life. I've shared family photos and many, many posts expressing my thankfulness for God's redemption in my life. And since 2009 (when I obtained my husband's permission to discuss him with the world) I've written about chronic illness and my role as a healthcare advocate for members of my family. 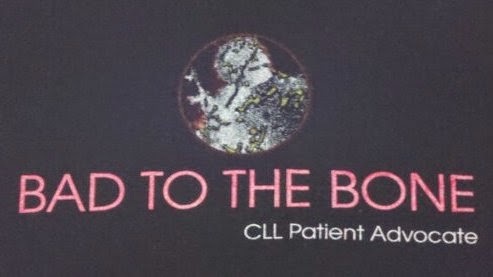 My husband and his mom both have CLL (chronic lymphocytic leukemia). And both have been participants in a successful clinical trial since 2010. They're in remission now and doing well. But there have been bumps in the road and plenty of emotional stress for me as a caregiver. I've shared that journey here too for the benefit of others battling the same disease. My most popular blog post of all time, though, is from March 2012; when I documented my Morton's Neuroma surgery and recovery for those seeking knowledge of a personal experience. I guess you might say my blog is something of a hodgepodge. It's an extension of one writer's engagement with every aspect of life. One thing I can promise is to be raw and real in sharing my heart on these pages. And when I want to be lighthearted, there will probably be pictures of food. I hope you'll return and possibly even leave me some feedback in a comment. I'd like to know you were here and read your thoughts. I much prefer conversations to monologues. Simply Beautiful. The only way to write in a way we can reach others is exactly what you achieve. Raw, transparent,vulnerable and with an intensity that reaches the spirit and soul with truth and power. I could go on and I will. Just not here. I am now inspired myself by the power of the Holy Spirit to write a post and share it with the world to see. Thank you for being you and allowing a most supernatural and powerful God to use you in mighty ways!! Brooke. just tell him to use us to tell others of his love and his death on the cross for all of us, that we might ask for forgiveness and invite him into our hearts and be saved. Easter is this weekend, and what a joy to find your blog today! an eternal home in heaven with him.